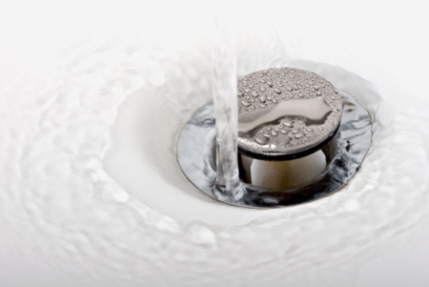 ClogFree is a locally owned and operated full service plumbing company. We take pride in the quality of our work and our customer service. Our goal is to provide our customers with fast, professional service so the next time a plumbing emergency comes up, they come to us! If you live in the Metro Detroit area and you have clogged drains, there is only one place you should call. ClogFree. We are available 7 days a week to fix your residential or commercial sewer & drains. ClogFree is focused on customer service, and getting the job done right the first time! 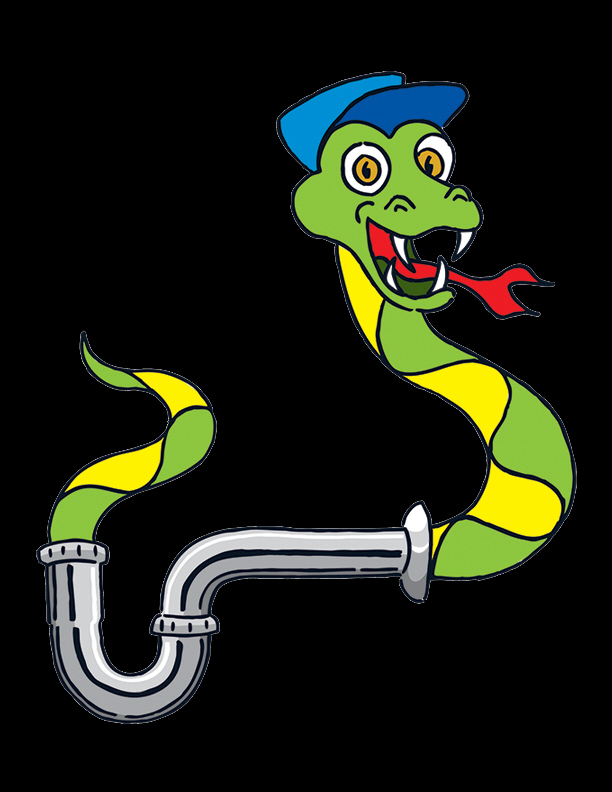 We are proud to say our technicians are extremely clean, friendly and trained in all aspects of plumbing. All pricing is done onsite, so we can give you an exact cost that you have to approve before we start the work. Not only that, but there is no extra charge for weekend, or overtime services. If you have clogged drains. Call ClogFree!